The leading hub trailer for safety, offering maximum cubic capacity & loading efficiency. 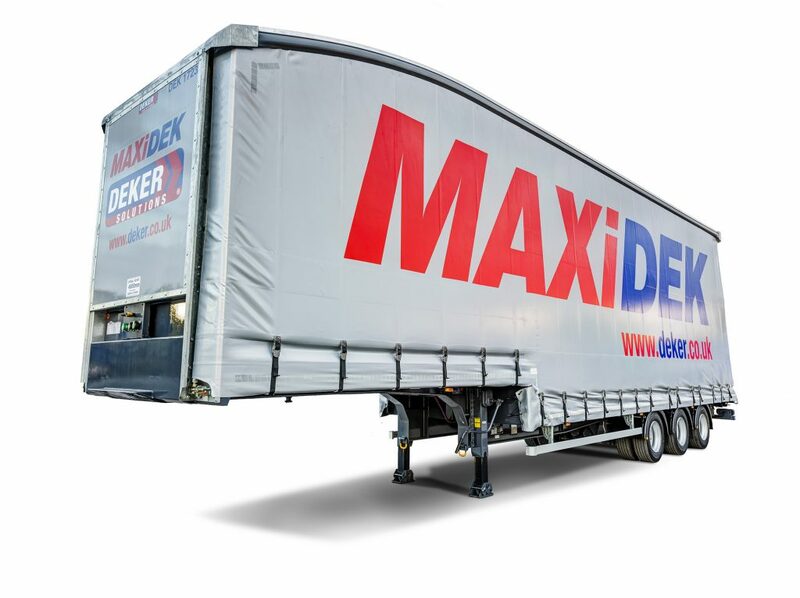 The MaxiDek bodywork is designed to assist the operator in managing load restraint & increasing visibility around the trailer. 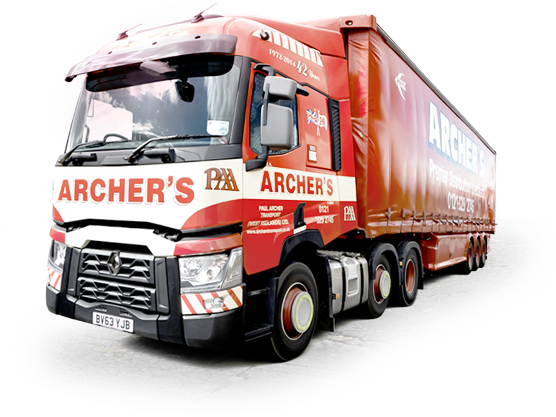 Standard features include: 19.5 BPW Drum Brakes, Knor Bremse EBS Braking, Trucklite din lighting, Mesh 'visi' decks, 26 load restraint straps, Phenolic mesh flooring, Load rating curtains. Options included Dek Net system, Full side cargo nets, Swan neck decks, Triple decks, Straight roof, Sliding susie rail & Haz Chem upgrade. 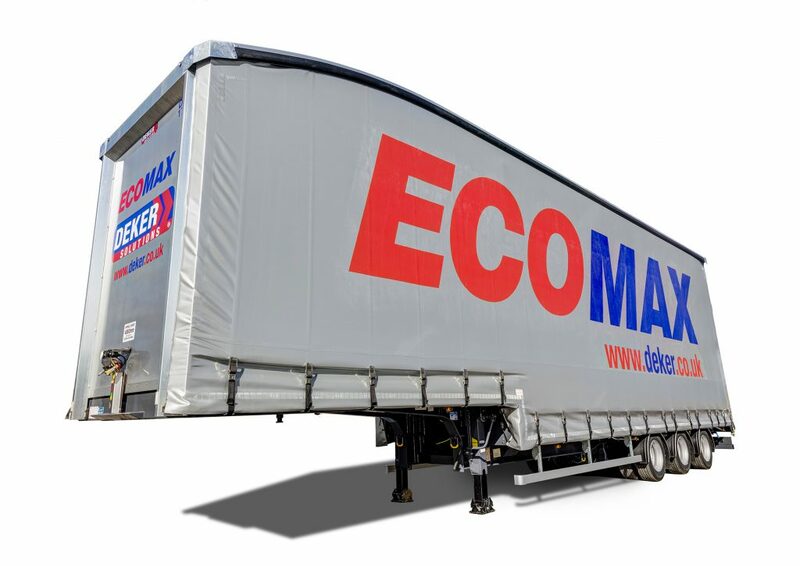 Our classic version of the Double Dek trailer which offers in excess of 52 pallets along with the fuel benefits of the ECO roof design. Standard features include: 19.5 BPW drum brakes, Haldex EBS braking, Aspoeck din lighting, Mesh 'visi' decks, 26 Load restraint straps, Keruing hardwood floor. Options include Load nets, Sliding susie, Load rating curtains, Air dams & LED lights. 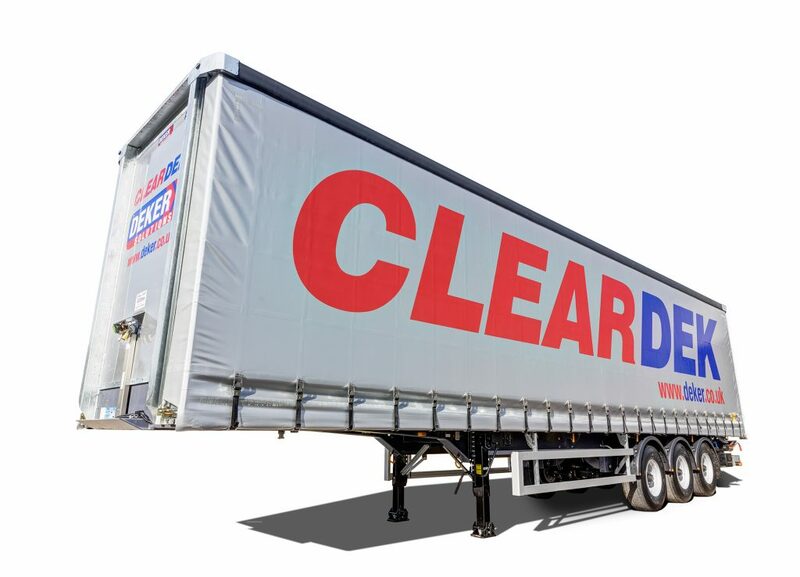 Clear & Efficient Loading providing a safe working environment while allowing uninterrupted loading aperture across the floor to maximise load potential. Standard features include: 22.5 BPW Drum brakes, Haldex EBS braking, Trucklite din lighting, 26 load restraint straps, 29mm phenolic mesh flooring. Options include various tail lifts, EN XL curtains, Sliding susie, Hardwood flooring, Netting system, Trailer tracking & Reversing cameras. 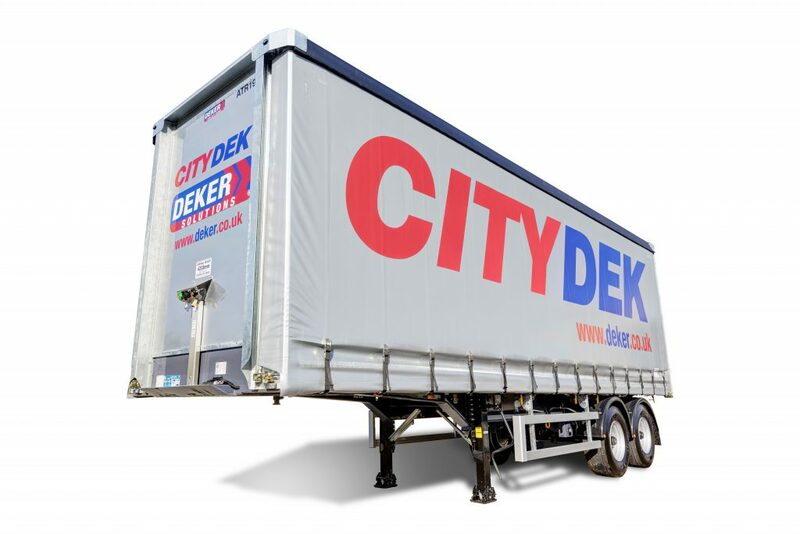 CityDek Curtainside Trailer available brand new. Standard features include: 22.5 BPW drum brakes, Haldex EBS braking, Trucklite din lighting, 26 load restraint straps, 29mm phenolic mesh flooring. 18 Pallet specification, also available in 20 pallet option. Optional extras include various tail lifts, EN XL load rating curtains, Sliding susie, Hardwood flooring, Netting system, Trailer tracking & Reversing cameras.